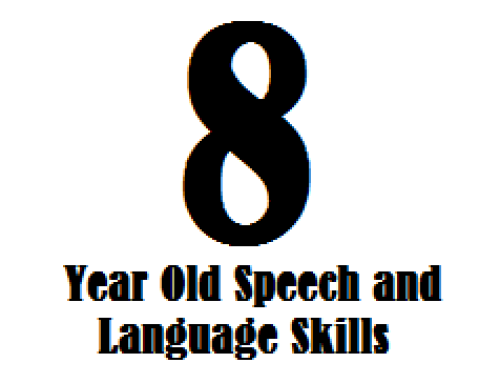 This page is all about 6 year old speech and language skills. 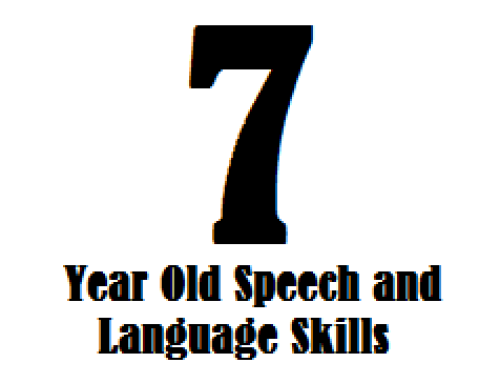 Keep in mind that these milestones are based on research about typically-developing children but this information is not meant to diagnose a speech-language delay or disorder. There is a wide range of “normal” and even if your child is slightly delayed in a few of these areas, it doesn’t necessarily mean he or she has a speech or language delay. 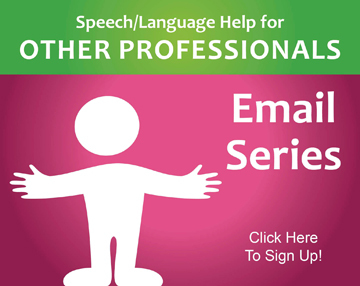 Please contact a speech-language pathologist for a screening if you are concerned about your child’s speech and language skills. All norms are taken from the Linguisystems Guide to Communication Milestones which sites the specific resources and research articles used to find each milestone. Your child should have a vocabulary of about 2,600-7,000 words. We don’t recommend you try to count all of them, this should just give you a rough estimate! Hello! I am not currently offering speech therapy. 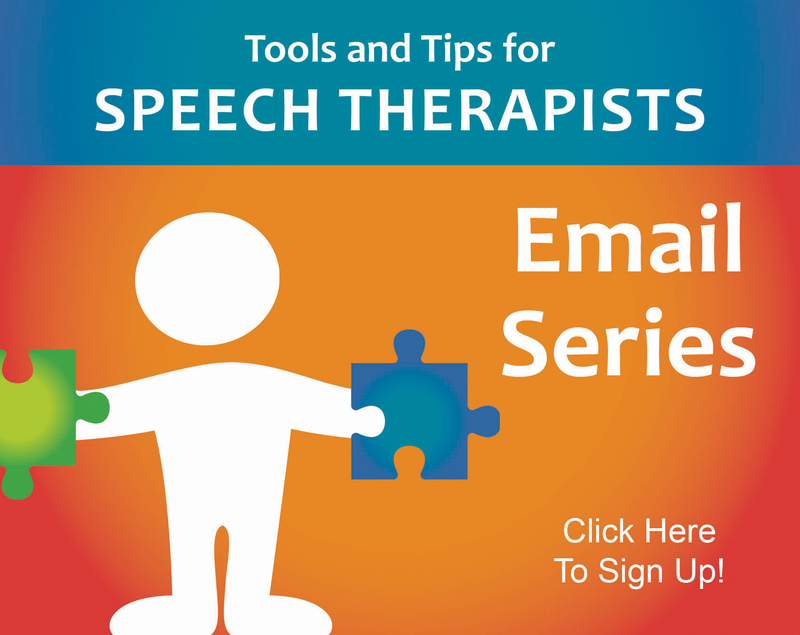 I would search the internet for speech therapists in your area or speak with your child’s doctor or local school district. 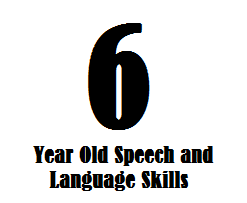 What exercises do you recommend practicing at home for a 6 year old who is speech delayed and has touble pronouncing sounds and letters? I’m sorry to hear your grandson is having trouble! I definitely recommend having a speech-language therapist evaluate or screen him if you’re worried. The one at his school should be able to do this for free! Hi, my 5 yr old daughter has a language of 2 yr old. 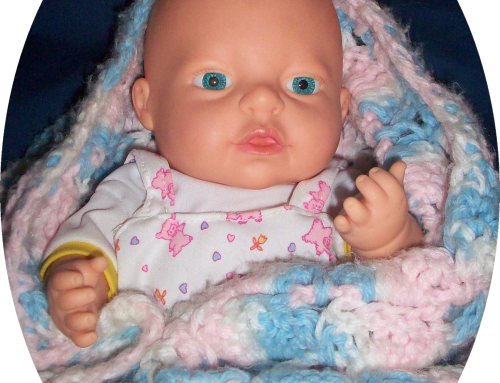 She has just been diagnosed with autism. Is there some way to help her cope up with the delay ? 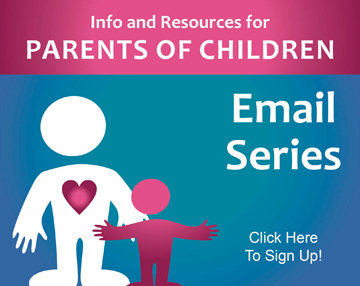 You can try reviewing this link or this link to assist with your daughter. My son six and half years old and he can read, memories write but his conversation is weak not in his age. I saw quite improve in the last 3 months. Could you please give me advise regarding him. Morning, I have a 6 years old niece who minds go 100 miles a minute. She changes topic quickly and moves from places to places. She learned well enough, but I feel like we are holding her back by thinking she is not listening and just won’t stop. Her speech is almost at age level, with some issues. Should we get her tested? Sign her up for activities? Or…. ?